Click/tap here to find the best Iowa home remodeler for your needs! 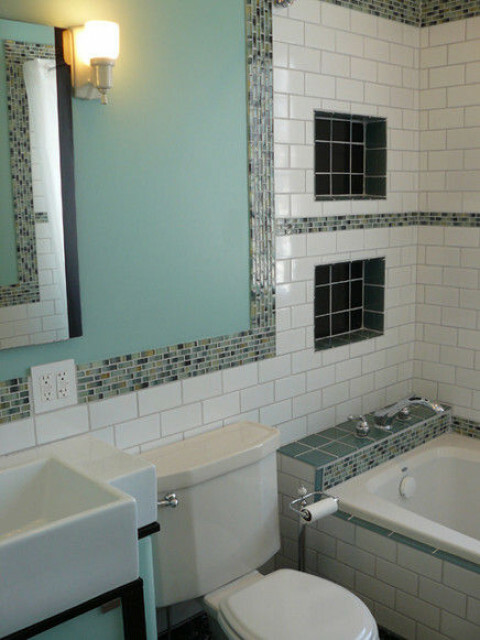 Kitchen, bath, living room and basement remodeling and renovation. Custom carpentry, millwork, cabinetry, furniture and woodwork in the Des Moines, Iowa area. 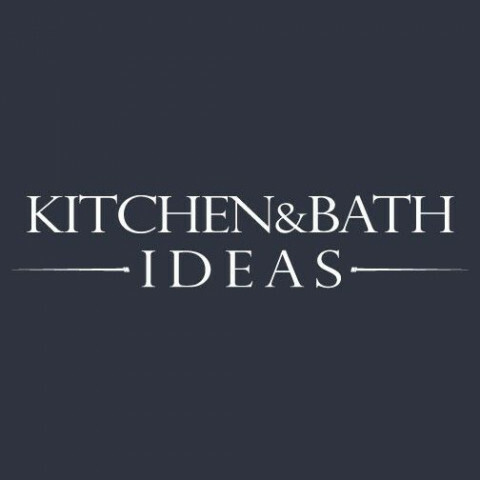 Kitchen and Bath Ideas is a kitchen and bath designer featuring custom cabinets serving customers in Des Moines, Iowa. 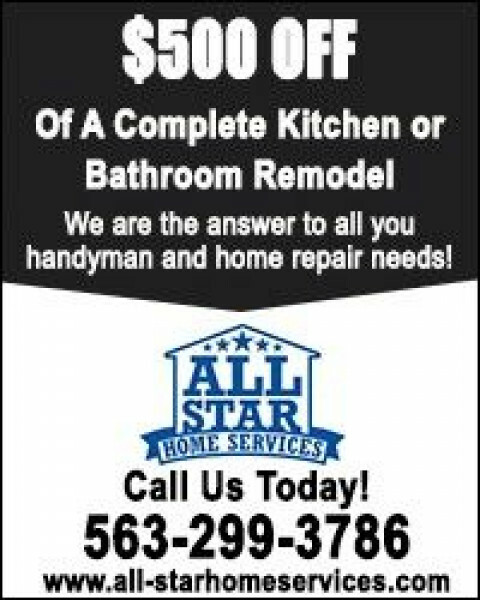 We do replacement windows, siding, sunrooms, enclose existing screen rooms, kitchen remodels, basement remodels, bath remodels, room additions. We have been in the remodeling business for over 23 years serving Eastern Iowa.